At 9:15 am, the stock was trading 2.83% lower at Rs 288 on BSE. The stock is up 3.6% or 9.9 points during the last one year. 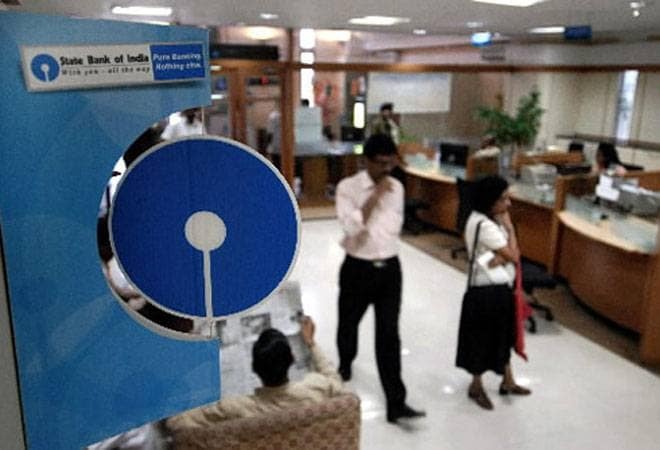 The State Bank of India stock closed lower after the lender reported a massive Rs 2,416.37 crore net loss for the December quarter of current fiscal as its bad loans and provisions spiked. At 9:15 am, the stock was trading 2.83% lower at Rs 288 on BSE. The stock closed 2.67% or 7.90 points lower at 288 level on BSE. The stock is up 3.6% or 9.9 points during the last one year. The lender, in contrast, reported net profit of Rs 2,610 crore for the October-December quarter of the last fiscal, 2016-17. The nation's largest lender saw its net bad loans ratio spiking to 5.61 per cent of advances, from 4.24 per cent during the third quarter of 2017-18. The gross dud assets ratio jumped meanwhile from 7.23 per cent to cross the double digits mark at 10.35 per cent during the quarter under review.